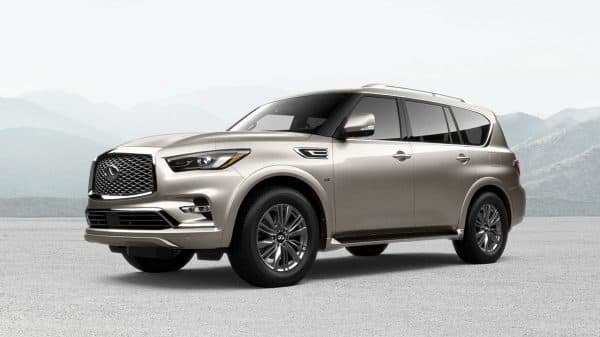 The stylish new exterior of QX80 combines elegance with sporting intent, giving drivers an amplified sense of power and luxury. 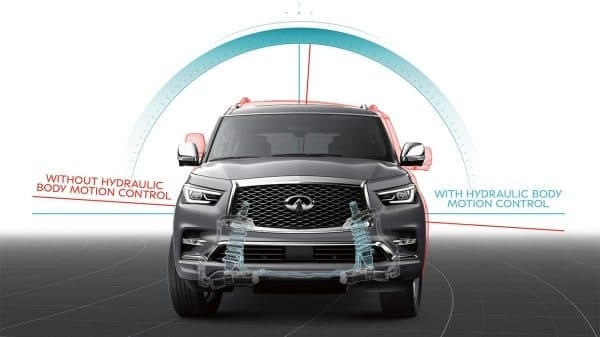 Our revolutionary Hydraulic Body Motion Control system gives you better cornering and a smoother ride at any speed. 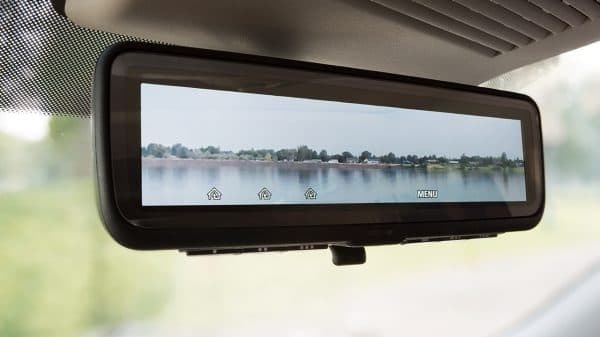 Always forward-thinking, the all-new Smart RearView Mirror in the ProACTIVE Package helps a view compromised by passengers, large cargo, or even darkness. 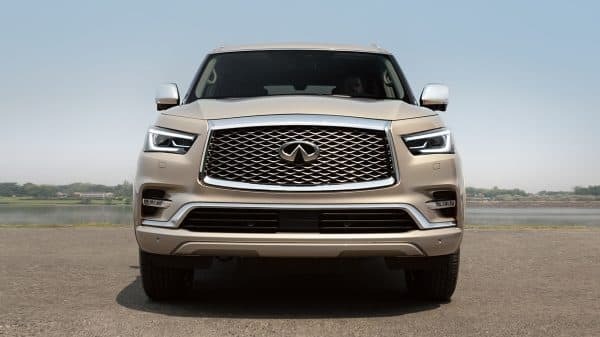 Our revolutionary technology senses not only the relative velocity and distance of a vehicle directly ahead, but also of a vehicle travelling in front of the preceding one. 1Smart Rear View Mirror may not detect every object and does not eliminate blind spots or warn of moving objects. 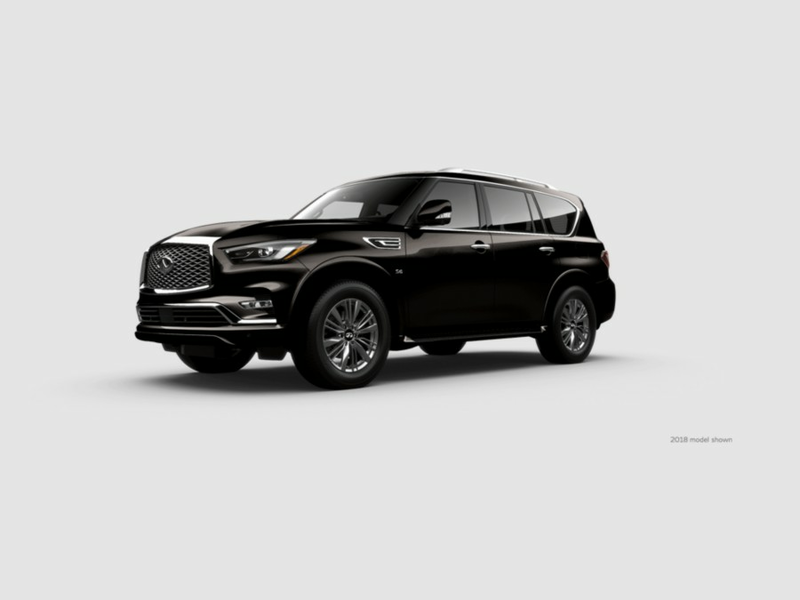 See Owner’s Manual for safety information. 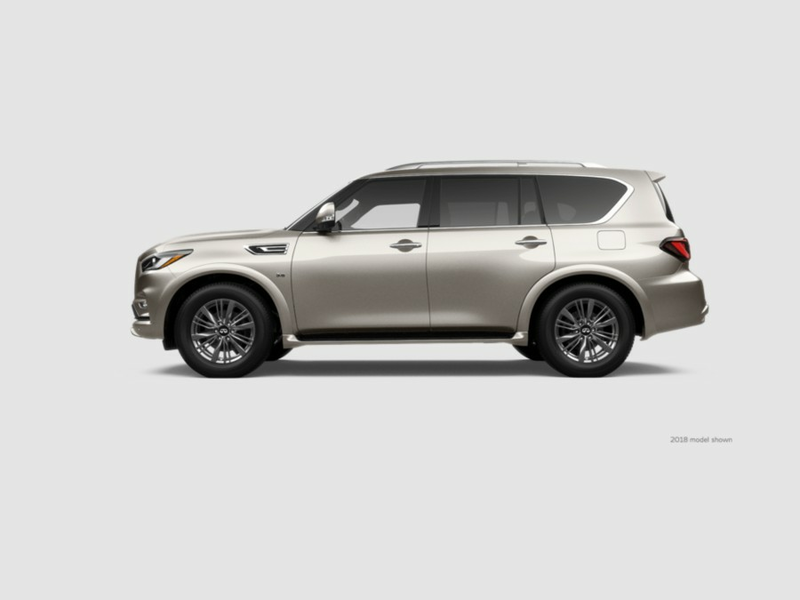 2PFCW is intended to warn you before a collision occurs; it cannot prevent a collision. Speed & other limitations apply. 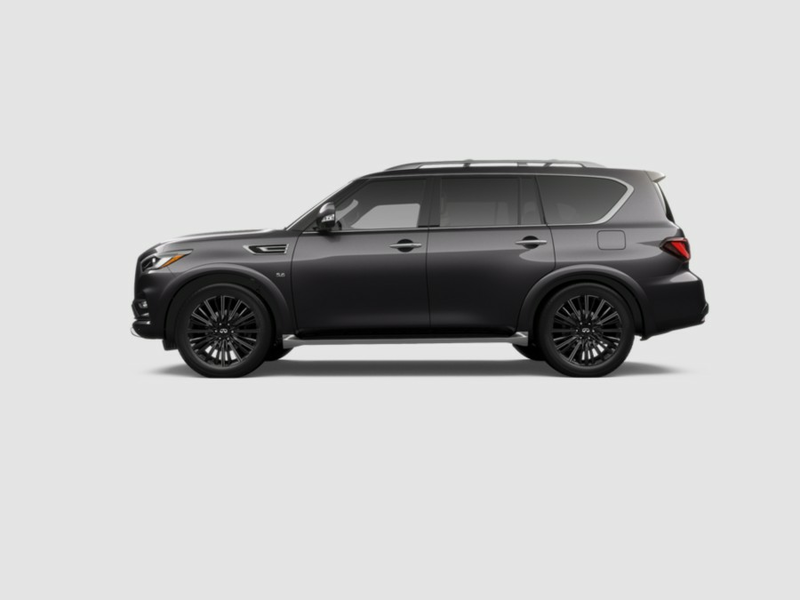 See owner’s manual for details. 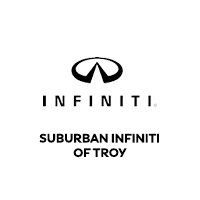 Suburban INFINITI of Troy	42.551271, -83.1760375.